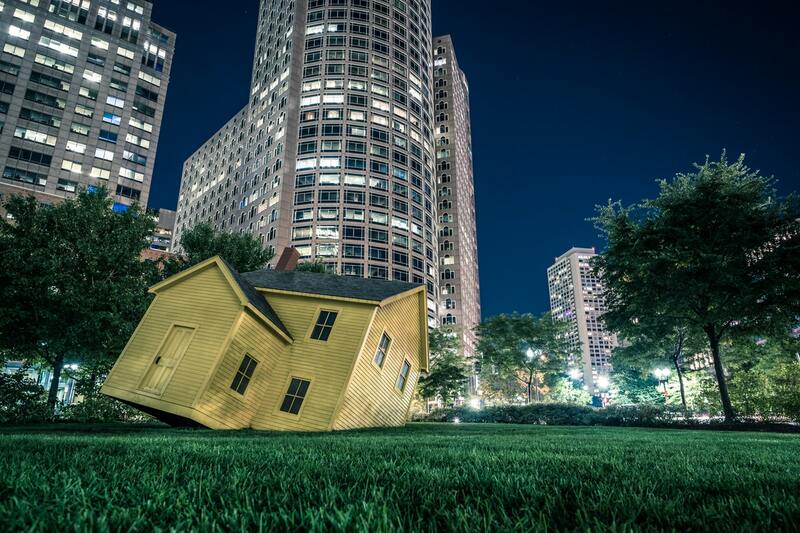 You’re going nowhere without an affiliate marketing strategy. This is the same idea behind creating a business plan. It provides an outline, a way to track efforts and keep you aligned to goals. The affiliate strategy defines all aspects of your work from its content to promotions. 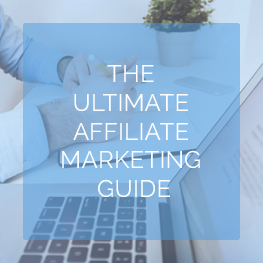 Consider this the affiliate strategy guide as your checklist. Affiliate marketing is promoting other people’s products in exchange for a commission. It’s no different from referral programs, or word-of-mouth marketing, with the exception that you’re getting paid. We go into the finer details of this business model in our overview (if you’re interested). This covers the basics and presents this opportunity to make money online creating content about things you love. Or, what’s interesting to you (via experience and research). It takes a while since sales rely on traffic & conversions – so stick with it! Congratulations! 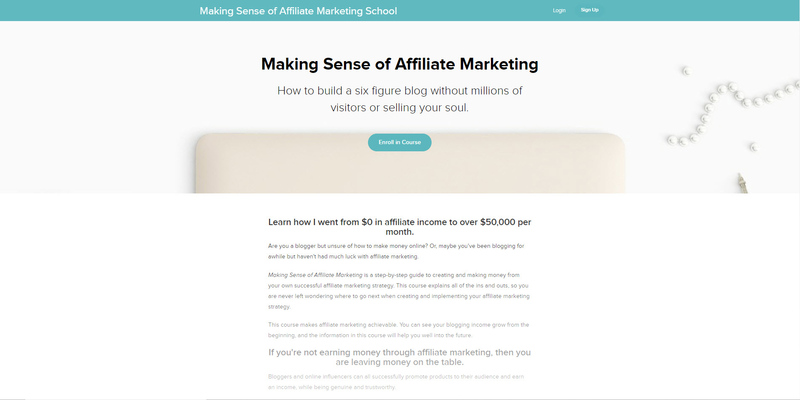 You’ve now shifted your mindset from a site owner to an affiliate marketer. This is where things require real effort. There’s more to affiliate marketing than slapping affiliate links across your website. How you place and promote them is very important. This is the underlying efforts behind creating an affiliate strategy. Some of these strategies create passive income opportunities. Others require finesse and real-time efforts as you entertain an audience. These are effective for beginners and veterans. Master them and you’ll create multiple streams of affiliate income. Let’s dig into these strategies for 2018. Think of the review as the vehicle getting you to the referral commission. 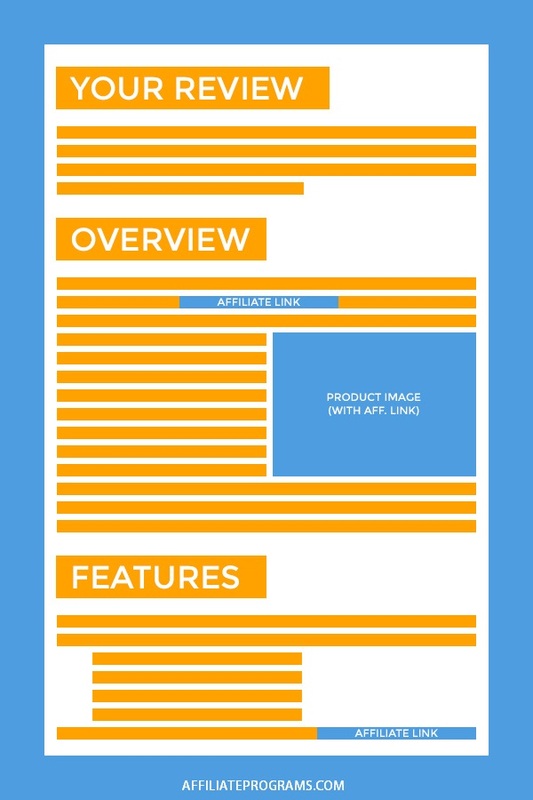 These wrap around the affiliate link while providing great value to readers. It’s about turning reviews – what you probably do already – into money-making pages. Think of product reviews like your site’s product. This is the value you’re sharing with the community. Thinking of it as a product motivates your willingness to promote it versus moving onto the next piece of content. You’re tireless in your promotional efforts because this is a flagship piece making you money. You could add these by reviewing products and services you currently use. Or, create reviews buying it so you’re offering intimate details. It’s possible to review products you don’t own through extensive research and using trial offers, too. You could create entirely new affiliate sites harboring these reviews. Or, place them on your current blog/website/social if they’re fitting. Else, try using popular platforms like Medium or guest posting on relevant review blogs (allowing affiliate links) to get it out there. 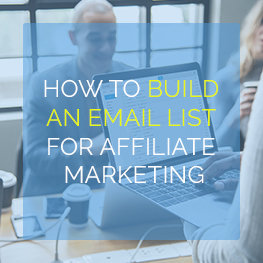 An email list is one of the first items you’ll want to build as an affiliate marketer. This list gives you instant access to followers having “voted” they appreciate your content and recommendations. 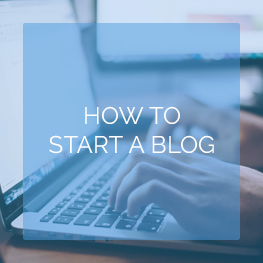 You should see your email list as an extension of your blog – its own platform. 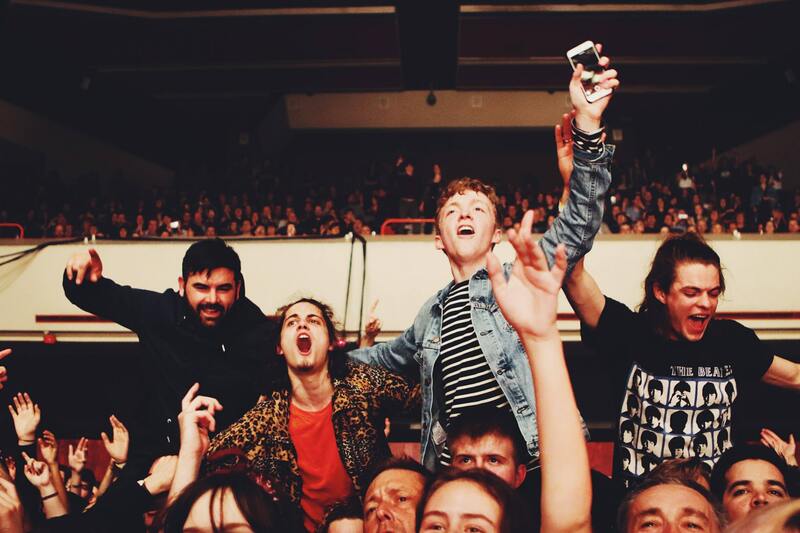 This platform is like an exclusive membership for the die-hard fans of your brand. Treat it with care, share great, exclusive info with subscribers, and you’ll have created a profitable email list! 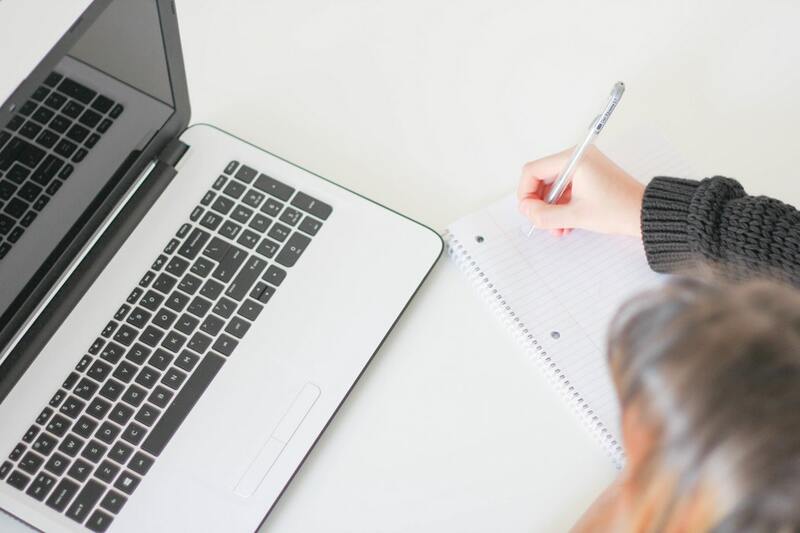 You’ll funnel people from your website, social media accounts, and other third-party platforms (like YouTube, forums, and comments) to a landing page. This landing page further qualifies followers by sharing details but subtly pushing back on those who aren’t likely responsive. You’ll drive people to targeted money pages from your email list because many programs restrict “offline” promotions. Technically, email falls under this category. Plus, it’s usually easier selling a product when you have more room to share details and media via your site. 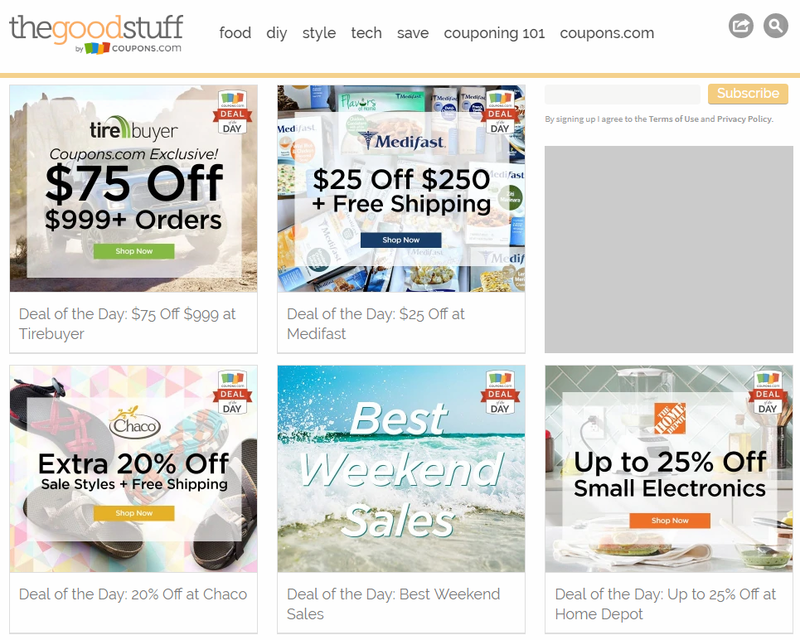 Most, reputable affiliate programs offer coupons and deals exclusive to its affiliates. These are bonus incentives affiliates may use to boost conversion rates. Because who doesn’t love a discount or deal? You’ll find coupons in the backed of the affiliate program usually listed under resources or displayed alongside your affiliate link. Alternatively, you could contact your affiliate manager and ask if you could get a coupon for your community. This works if you’ve shown a good performance in the program. You’ll get alerts for new deals from affiliate managers. Sometimes this includes promotions and events paired with coupons. Else, keep checking the site or newsletter for when a deal is happening – then include that by updating the post, or sending an alert to your followers. 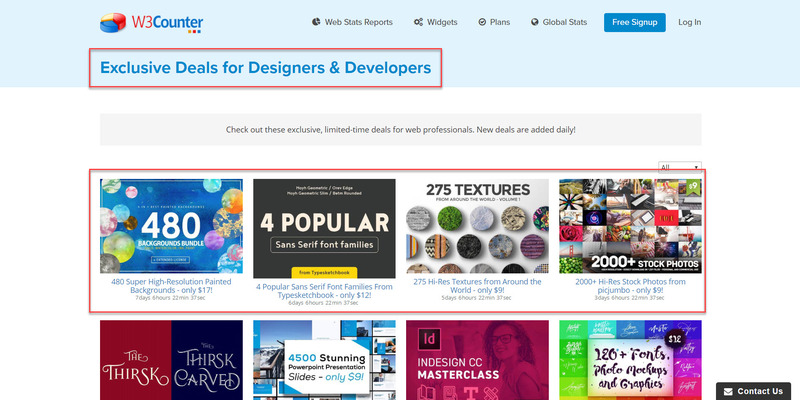 You could also create a deals section for your website, collecting the best, curated deal in your industry. You could also partner with CPA affiliate programs to find one-off deals. Or, sign up for a deals website’s in-house affiliate program. Do a search for “(Your Industry) Deals + Affiliate Program” and see what’s available! Videos will continue being one of the dominant content formats. You need to get on board with video marketing, especially since 81% of businesses are now using it with their campaigns. 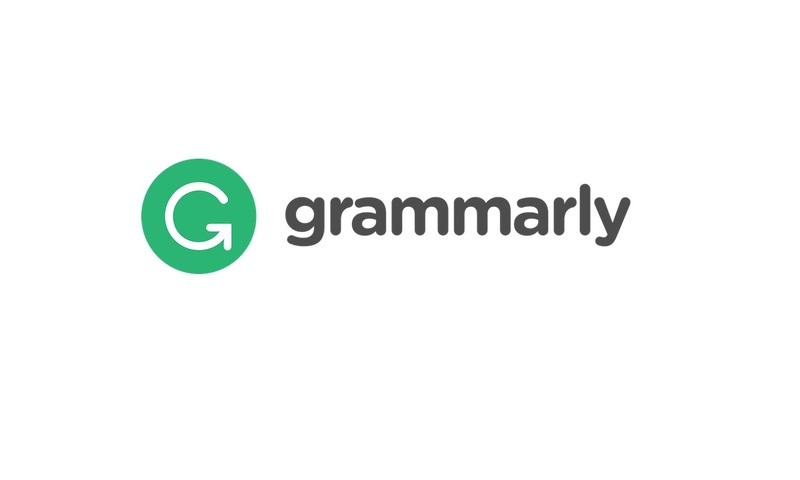 Have trouble writing thousands of words for a product review? Try video. The only real difference is you’re on camera, letting people connect with you and the message. If you’re shy, you could also do Screencasting in which you record your screen (perfect for software promotions). The first few videos will be amateur, but you’ll get better the more you practice and create! We bet you’ll likely prefer to create video versus writing. Webinars and streaming tutorials/Q&A are just sales presentations. If the person intended sharing everything then they’d have done a video post or wrote content. Feeling a bit scorned because you’ve been on these streams? Don’t be, use them. 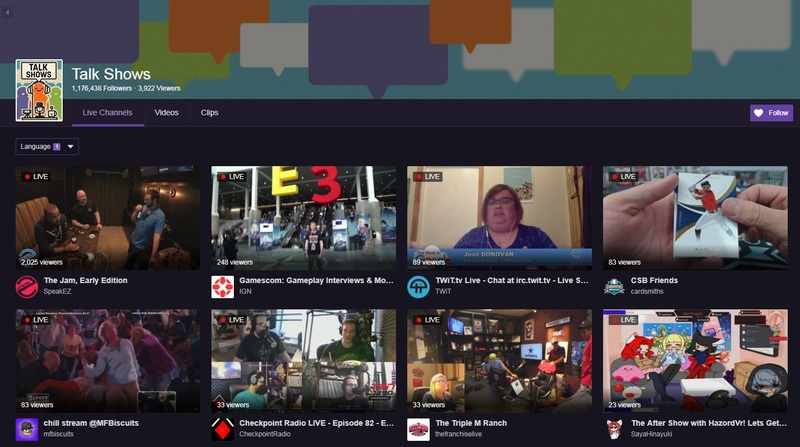 Create a format and topic for the streaming – including sections like the introduction, walk-through tutorial, and a Q&A at the end. Then, close the stream by pitching extra resources (usually the affiliated product or driving people to a landing (sales) page). 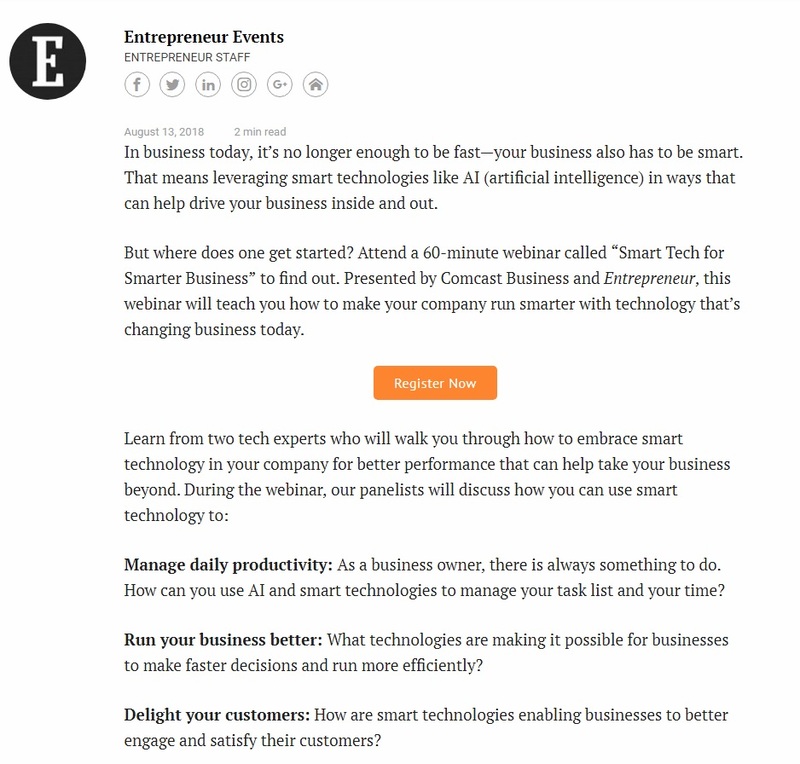 You can save and republish webinars as video content, too! Webinars and live streaming gain the same benefits as video marketing. You tap sight, sound, and graphics, creating a stronger emotional connection. 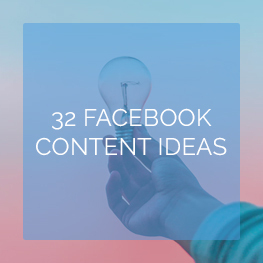 Plus, you’re sharing great tips helping to grow your brand and authority with the community. Partnerships are especially powerful when teaming with the affiliated brand. You’re teaming with fellow content creators, affiliate marketers, and business professionals to push a promotion. This leverages their authority and community, further driving more people to the promo. Don’t see your competitors as competitors – work with them, too. There’s enough of a market to go around, and sometimes it’s beneficial working together toward a common goal. 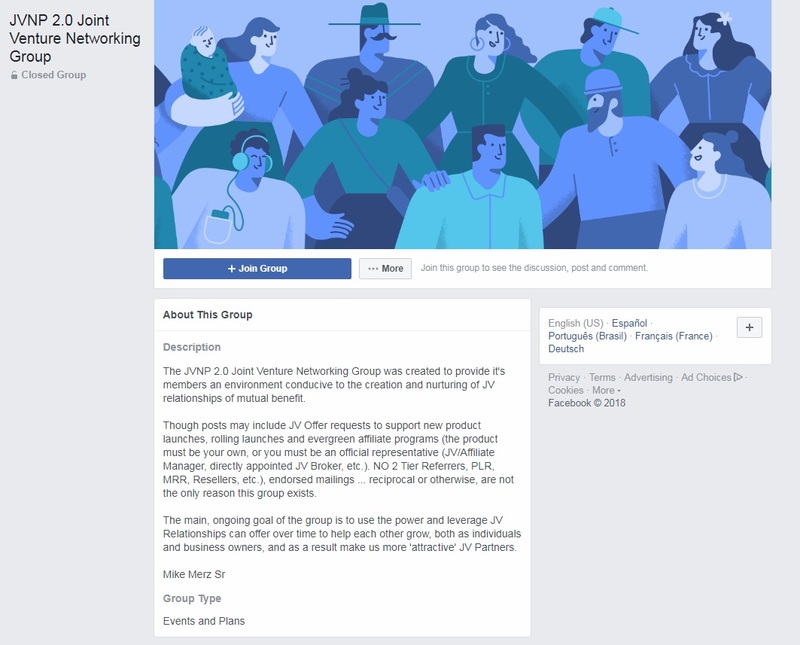 These partnerships could include your community by way of user content. Invite community members to create content for your blog, giving them the spotlight. This creates more content to be indexed while building a stronger community. Product launches can create incredible affiliate revenue because of its excitement and hype. Sometimes, this is also called “launch jacking” where you’re picking up interest surrounding the launch but weren’t necessarily part of the primary JV or partnership opportunities. These product launches happen when you’ve built a strong affiliate business network. They’re usually formed within a smaller group of affiliates and product creators. Sometimes you can find these openly available by doing a search like “(Your Niche) + JV”. There, you’ll find a landing page sharing the details and where to sign up. Or, you could join an FB group dedicated to these JV opportunities. You can find many new product launches from the newsletters shared by affiliate managers. Big brands are constantly launching new products. Keep attuned to these release schedules and you can get an early footing on its promotion! Those affiliate marketers willing to spend money can leverage paid advertising campaigns to drive leads to their affiliate product promotions. Pay-per-click advertising is usually the most popular. You’ll want to explore Google Ads, Facebook Ads, and Bing Ads if you’re doing PPC. These provide the necessary tools to target an audience, build an ad using a visual editor, fund it, and begin running the promotion. Others we recommend include sponsored content in which you pay to get featured in a blog post. This is quite handy for building backlinks while exposing your brand to a new audience. Independent ads found through BuySellAds is about the same minus the content. You’ll find this with email newsletters, too. We recommend running several, small-scale advertising campaigns before dumping money into a larger one. This lets you A/B test everything so you’re not wasting money. 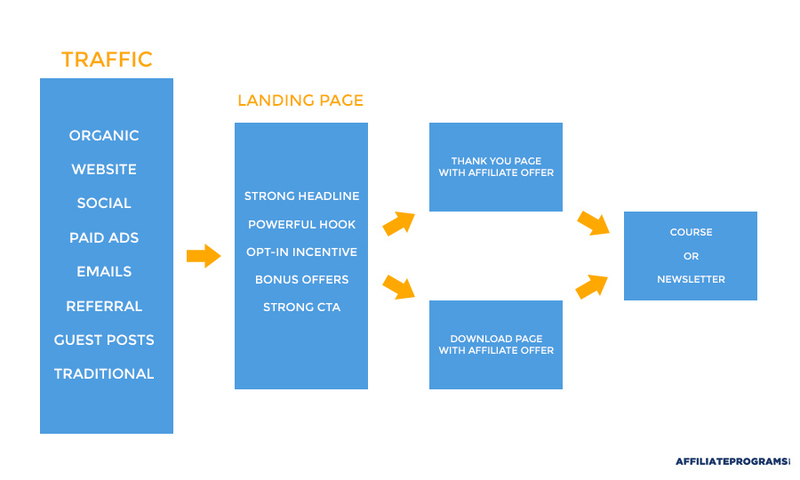 You send people to a targeted landing page as part of the ad campaign. This product page is promoting the affiliate product – surprise, surprise! You could also point people to a review or tutorial. These are effective since you’ve created and refined them prior versus building a brand-new landing page just for the campaign. Which Affiliate Marketing Strategy is Best? Some audiences are more attuned to product features (logical buyers). Others will follow along like it’s a gripping story, looking at the benefits (emotional buyers). Pull site/social data and feedback to see which visitor type you’re attracting to best match the affiliate promotion. And, is continually refined over the years if the product remains a hot commodity. You can do yearly updates including new features and benefits as the offer grows in popularity. The rest of the affiliate marketing strategies are like a bonus to this central effort. But, should become part of your over-arching strategy anyway.